Barbara was born in 1966 in Sri Lanka. 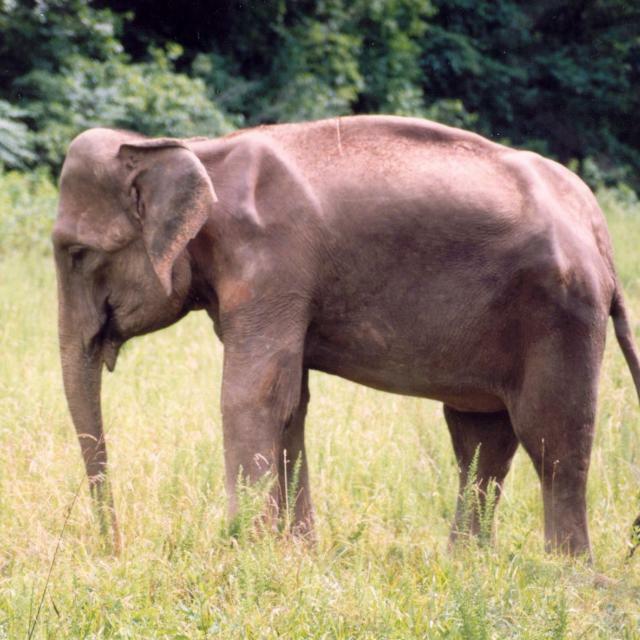 She was captured at the age of two and taken to an elephant work camp. Later she was shipped in a wooden crate to America and arrived in Florida, along with seven other elephants who would be her circus family for the next twenty-four years. 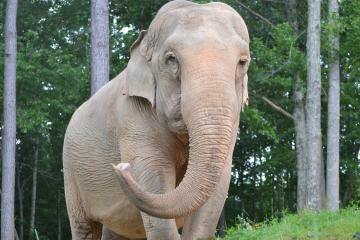 Other members of her family were already pregnant when the herd was sent to a breeding facility years later. Sometime during this transition from performing to breeding, Barbara began to lose weight. Tests were done but no diagnosis could be found. Over the next twelve years, Barbara never became pregnant and would continue to lose more than 2000 pounds. In November 1995, Barbara and her family were once again moved. The owner of the new breeding facility refused to allow Barbara to accompany the other elephants due to her emaciated appearance. Barbara was separated from her family and forced to live in solitary confinement. She was quite thin and believed to have a wasting disease that plagued her almost her entire life. It was difficult for Barbara to utilize nutrients and maintain body fat. 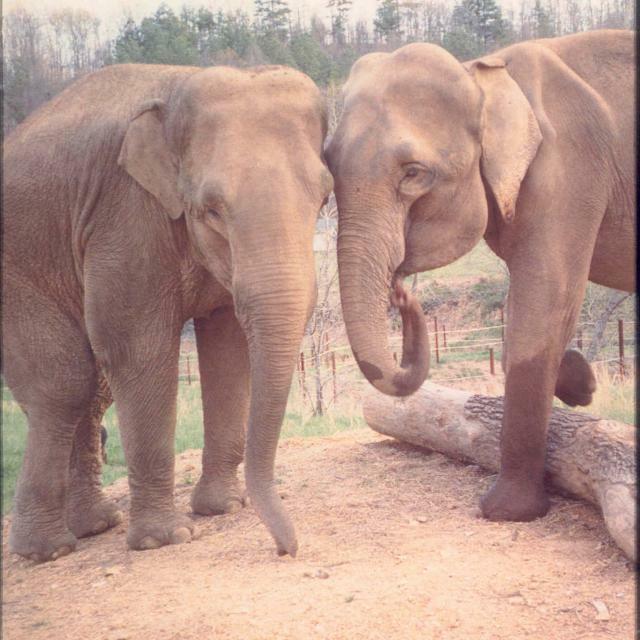 On April 25, 1996, at the age of 30, Barbara was retired to The Elephant Sanctuary in Tennessee becoming the second resident. CNN and local news stations were on hand to record Barbara's first step onto The Sanctuary grounds. 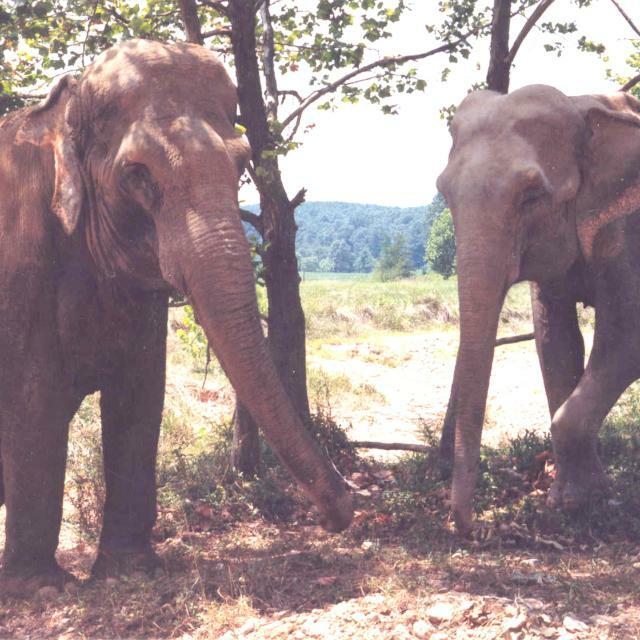 Barbara met (founding elephant) Tarra, and the two began socializing right away. Despite her poor health and history of struggling with chronic illness, Barbara showed signs of improving in her new home, much to the delight of The Sanctuary members. 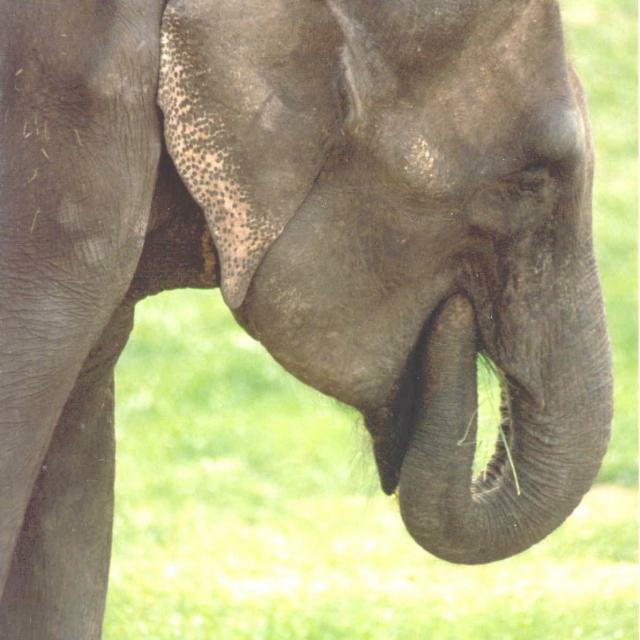 Barbara had large ears that were indicative of Sri Lankan elephants. She had a long tail that nearly touched the ground. Although her tail was hairless when she arrived, five years later, the hair had grown, creating an effective fly swatter. In the spring of 2001, Sanctuary Staff began to notice changes in Barbara. Suddenly, she was spending more time socializing with her herd members closer to the barn. On May 18th, no longer able to fight the degenerative effects of her wasting disease, Barbara peacefully passed away with her elephant companions nearby.